Refreshing fragrance of Rosemary and Herbs to Brighten your Day! 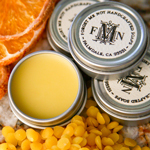 We specialize in the creation of natural, handcrafted skincare products. Artisan - a worker in a skilled trade, especially one that involves making things by hand. 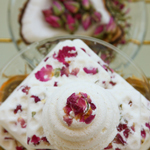 Enjoy our Soap made especially for you! Do you ever think about what you are putting on your skin? 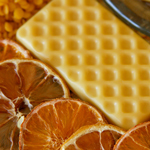 Most commercial soaps are filled with synthetic fillers and additives, many of which are still labeled “pure soap”. Synthetic colors and fragrances are less expensive for companies to use in their products. This method of production leads to a product composed primarily of harsh artificial ingredients. These creations are better suited for household cleaning jobs. 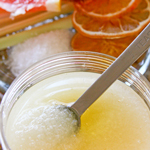 Over time these unnatural ingredients can disrupt the skin’s basic functions. The pores become obstructed, the skin tightens up and eventually loses its elasticity and ability to allow in moisture. Over time the skin will lose its natural ability to release waste and the ability to defend itself…as God intended it to do. Healthy skin retains moisture. After using all natural, handcrafted soap the skin is soft, not tight. 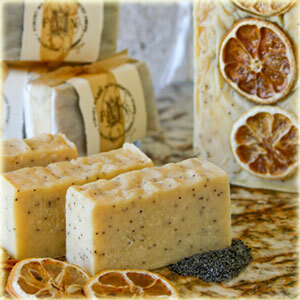 Soap made with natural ingredients does not inhibit the skin from absorbing external moisture or from releasing waste. So do you go the natural way? Or do you keep putting synthetic detergent on your skin?